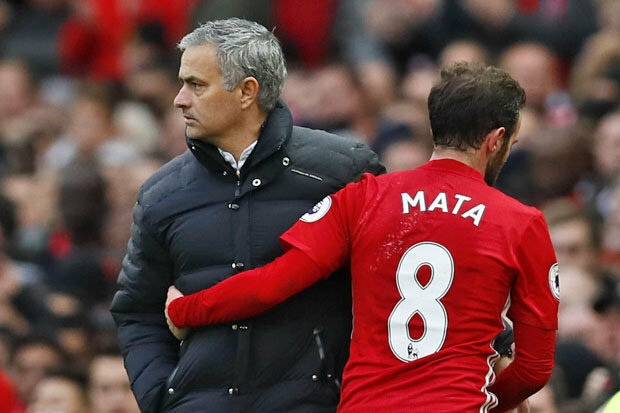 JAMIE CARRAGHER says Juan Mata is one of the most underrated players in the Premier League. The Manchester United man did the business for his club at the weekend.Mata fired home United’s only goal on 68 minutes but they couldn’t hold on against Arsenal. And Carragher says Mata doesn’t get the respect he deserves. “I think we’re looking at one of the most underrated players in the Premier League,” he said on Sky Sports.“When we look at great No.10s and players of his ilk, we look at Ozil, De Bruyne, Coutinho, Silva maybe Eden Hazard. “He’s played almost as much as anyone. Carragher reckons the way he was bombed out of Chelsea has affected the judgement of Mata. “I think the reason he doesn’t get that credit that the others do is because he was Player of the Year for the first two years at Chelsea, JoseMourinho comes in – best manager in the world – and gets rid of him,” the Liverpool legend added.”Everyone thinks Mourinho can’t be wrong – there must be something wrong with him (Mata). “He comes to Manchester United and he’s got no pace and the fee is well over the odds. What No.10 has got pace?”I think it’s about time we look at Juan Mata in this group of players and as one of the top players in the Premier league. Which he is.